Determining which page to use for converting online window shoppers and passerby hit-and-run traffic depends on which page they land on and how segmented that page is for that visitor. Additionally, beyond traffic segmentation, creating continuity through message matching “pairing their interests with the action item for the page” can determine how effectively that page converts. What you have to ask yourself from an SEO perspective is (a) which page is the best and (b) how to I optimize a page to appear for the specific keywords and not others? This is a matter of internal and external link selection, page authority (which occurs after the links pass weight) content and conversion. Three out of those metrics are well within your control, the last however requires tweaking. Internal Linking (anchor text selection). External Deep Links (anchor text selection). Whether than go into detail in this post, a post from the past (SEO Rankings and How to Create Them) which summarizes this strategic SEO technique in great detail. Suffice it to say that the gist of the tactic is simple. To create a dominant catch-all landing page that ranks for multiple keywords, then link to a page with multiple anchor text from multiple pages. To create a targeted / preferred landing page in a website that only ranks for specific keywords, then only link to that page from semantically relevant themed pages (which already rank for some variation of the keyword in the anchor text being passed along) to pass on the appropriate anchor text through link-osmosis elevating the selected page as the preferred landing page. Do this properly and you can replace the need for PPC (as the designated landing page ranks for the designated keyword as a preferred landing page). Once you implement a systematic approach using the internal linking tactic above, the percentage of deep links (links from other sites to pages other than your homepage) diminish. In other words, you can rank a page on a fraction of the links opposed to not having enough internal link weight concentrated on a specific landing page. While this percentage varies, depending on circumstances such as (1) the age of the domain (2) the trust of the domain (3) the authority of the page (4) the thoroughness of the site architecture (5) how much time has elapsed for all of the on page and off page metrics – determines how each keyword ranks in search engines. Page authority is developed over time, but once a page has all of the necessary on page and off page ingredients, you will see ranking appear on the horizon for broad mid-tail or long tail keywords and the more you nurture that page (with additional content and internal links or deep links) the page grows in its dominion for all of the semantic keyword clusters (the process known as keyword stemming). 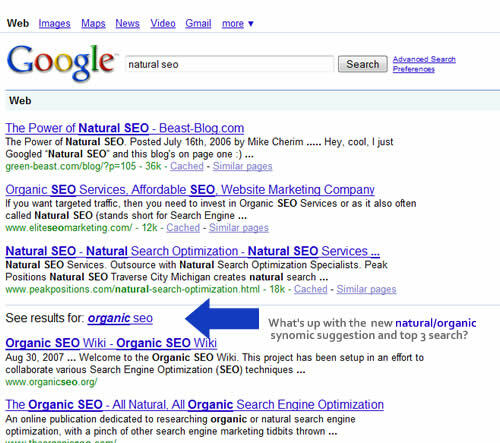 If cultivated properly over time, this is one of the most powerful SEO techniques which is virtually undetectable (aside from monitoring link flow percentages) which can catapult an internal page with a website which exhibits the ability to fire on multiple cylinders (rank for multiple keywords) to the top 10 results for keyword specific targeted keyword clusters, modifier combinations and phrases. While conversion requires getting the visitor to take the appropriate or desired action it requires they receive the fundamental transactional benefit to engage your offer. While this is another topic in its entirely, you can see than by breaking the visitors action into stages and isolating each portion of a benefit by what is important to them and why. This requires fine tuning and preferably split testing with multiple offers and variations to achieve optimal results. Coupled with the ability to drive keyword specific traffic to your landing pages with a strategically placed offer can create hundreds or hundreds of thousands of dollars with the proper conversion funnels. 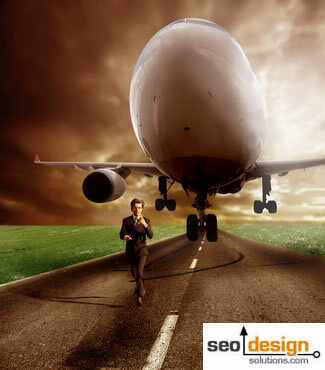 The takeaway is; its starts with links, prominence and semantic connectivity, what happens next is trust, authority and search engine result page ranking for targeted keywords based on which tactic you apply from above (the wild card inbound link strategy or specific exact-match linking to preferred landing pages). 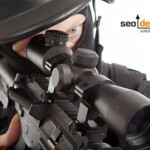 Is SEO a Moving Target? 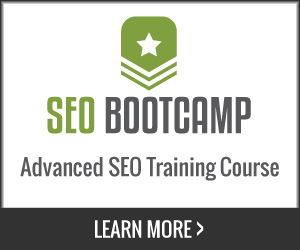 Are There Any Real SEO Secrets? 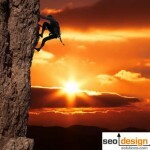 Is Your Search Engine Optimization Present Tense SEO? 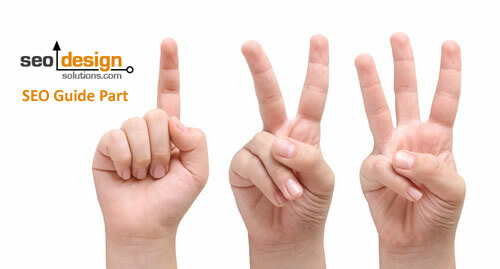 How to Evaluate Competitive Keywords for SEO! 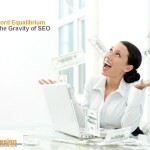 SEO, How Much? and How Long Will it Take?